Frankee's Drum & Bass Arena Mix! Frankee's Drum & Bass Arena Mix!Listen back to Frankee's set from Drum & Bass Arena! After smashing his set at last month’s Drum & Bass Arena party, you can now listen to Frankee’s mix in full via Soundcloud. 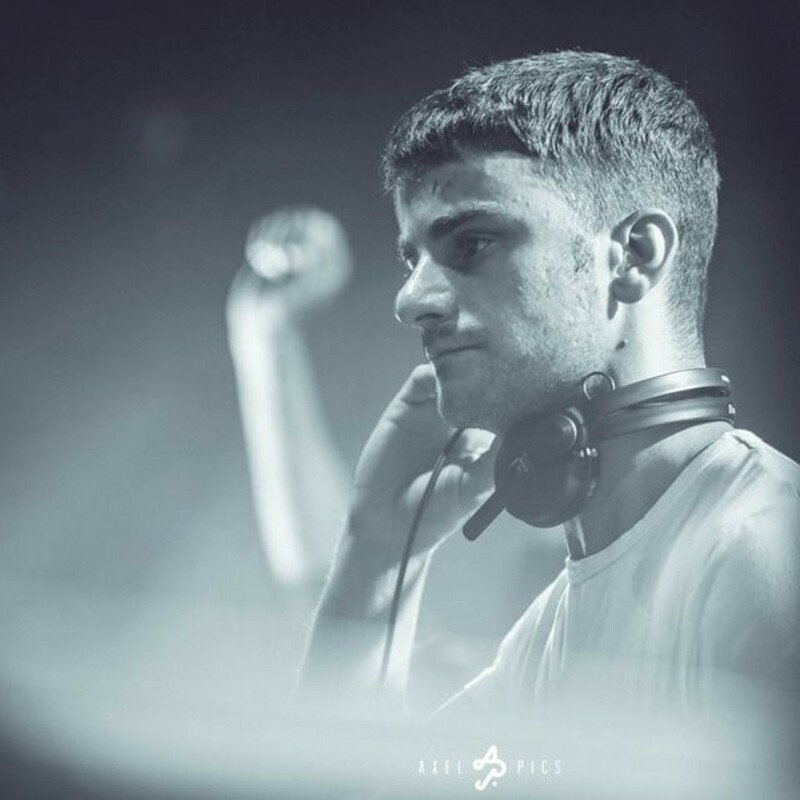 Featuring some brand new cuts as well as some of the most upfront contemporary drum & bass and old-school bangers, Franke’s quick fire mixing skills are evident throughout.